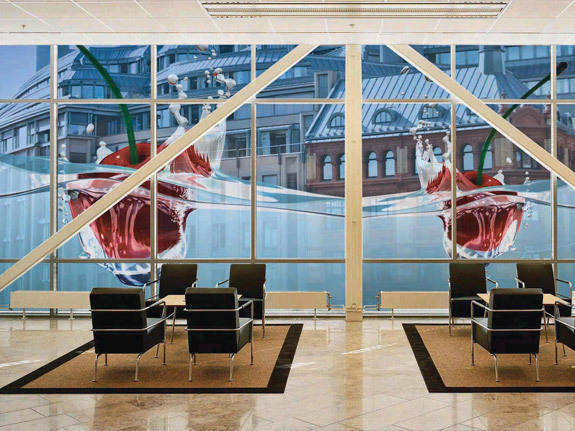 Window Film Chicago is proud to carry an extensive selection of decorative and promotional window film. Our decorative window films provide Chicago homes and businesses with privacy, beauty, and endless design possibilities. Whether you’re seeking a way to add custom signage to your retail store, restaurant, or hotel or are simply looking to enhance the aesthetic appearance of your home, we can find the perfect fit for you. We carry a wide range of styles of decorative film and can even custom print your film with your business name, logo, or the color, graphic, or pattern of your choice. Decorative window film allows you to customize the look of your home or business in any way you desire. 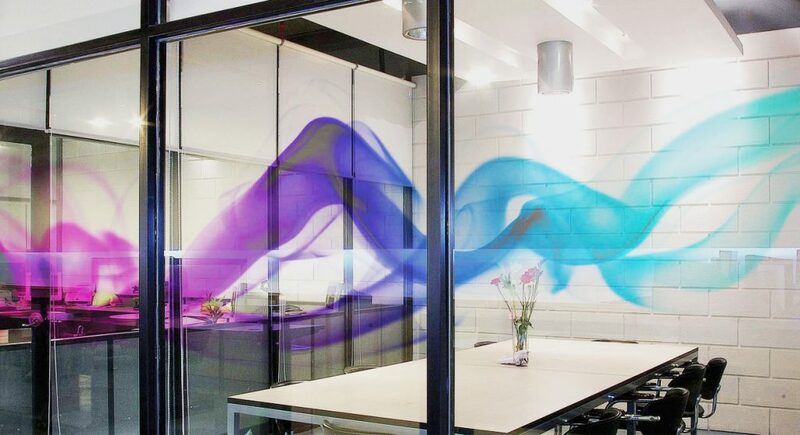 Decorative film is an elegant and creative way to add color and design interest to your interior and exterior surfaces. 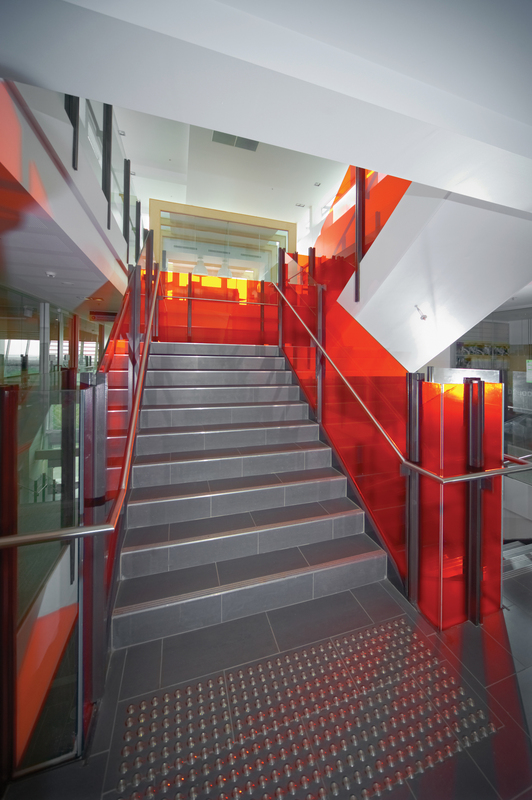 Decorative film is perfect for both residential and commercial applications. Window Film Chicago specializes in custom design work for decorative film applications throughout any industry. 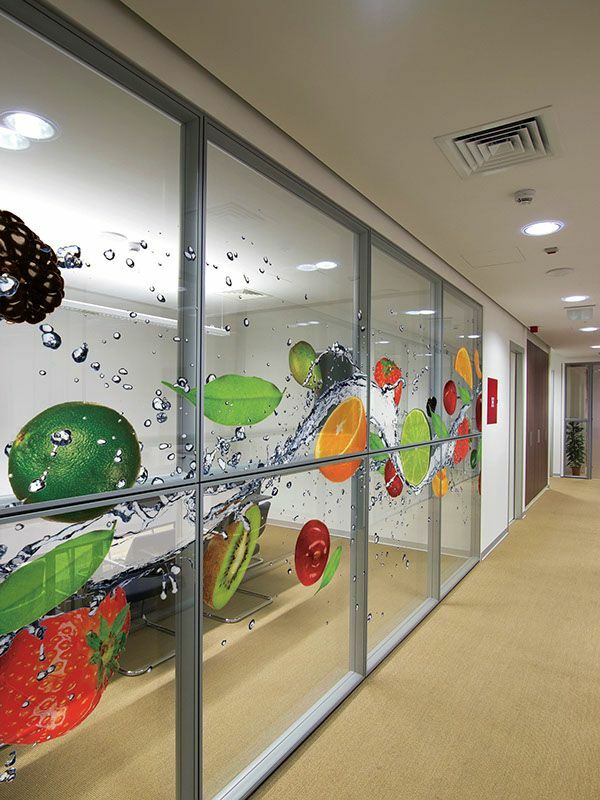 We work with all the leading decorative film manufacturers including HDclear, 3M™, LLumar®, Solyx, and many more. 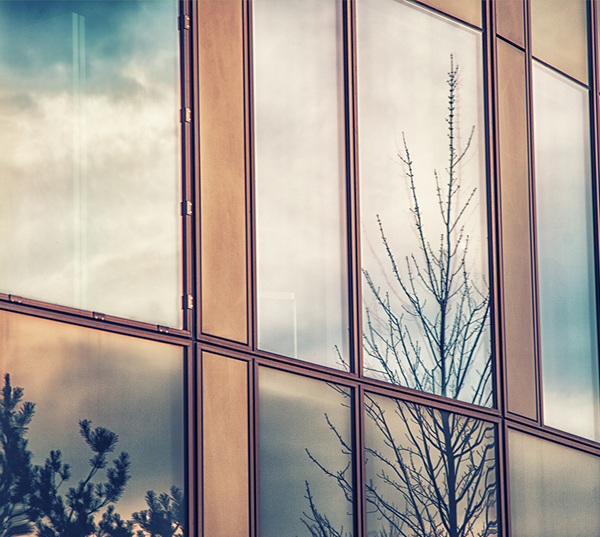 From optically clear window film with bold, UV-resistant graphics to 3M™ building wraps designed for brick exteriors, we’ve got you covered. 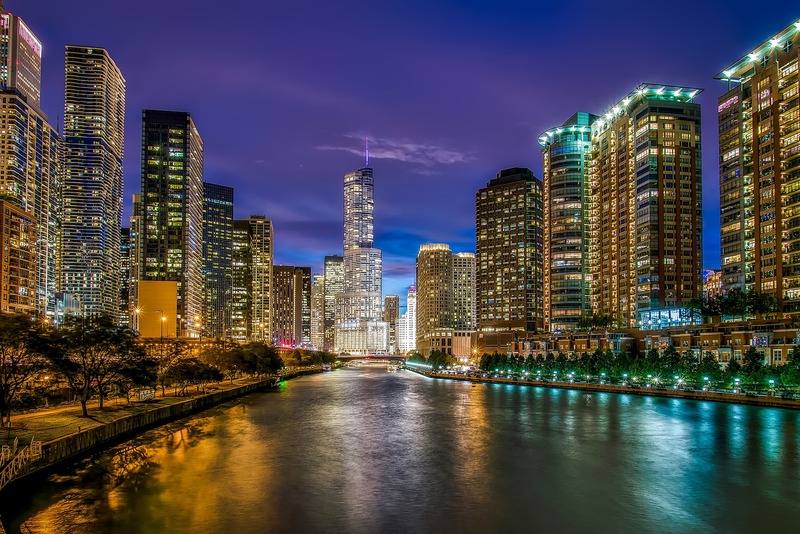 Our graphic design experts have collaborated on countless design projects throughout the Chicago area to provide better brand visibility, effective visual marketing efforts, custom privacy solutions, and much more. Get started on your custom design decorative film project today! Start planning your renovations today! 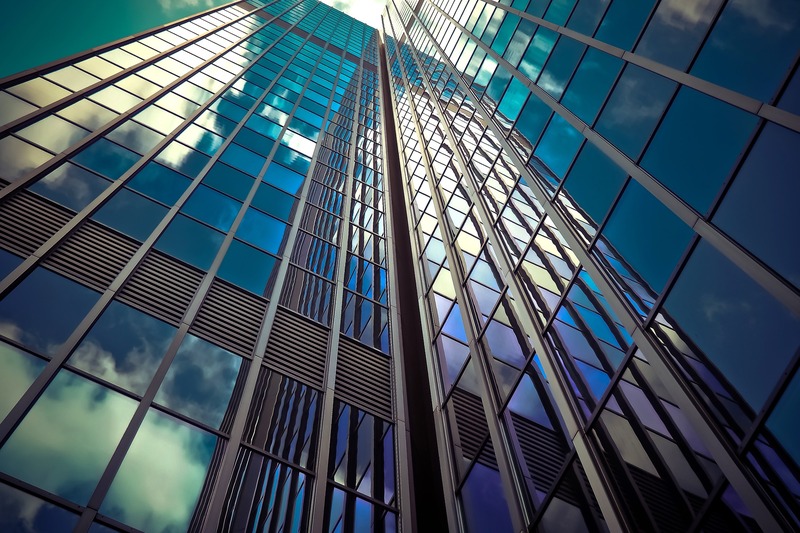 Contact Window Film Chicago, the premier window tinting contractor in the Chicago area, to receive an estimate on decorative or promotional window film for your Chicago home, office, or commercial building.